Aug Aug 28th: Abdulkader Al-Zwai died following a raid on his home in Misrata. Operation Libya Dawn forces have announced the creation of a Greater Tripoli Revolutionaries Shura Council despite Misratan reluctance. It is clearly meant to serve as a counterpart to the Benghazi Revolutionaries Shura Council, the umbrella group for Islamist militants fighting against Haftar in Benghazi. The fighting in Tripoli continued this week. It still appears as though the Misratan and Islamist brigades fighting under the banner Libya Dawn have the upper hand and are continuing to make gains. New fires are once again raging at the fuel storage depot in Tripoli. 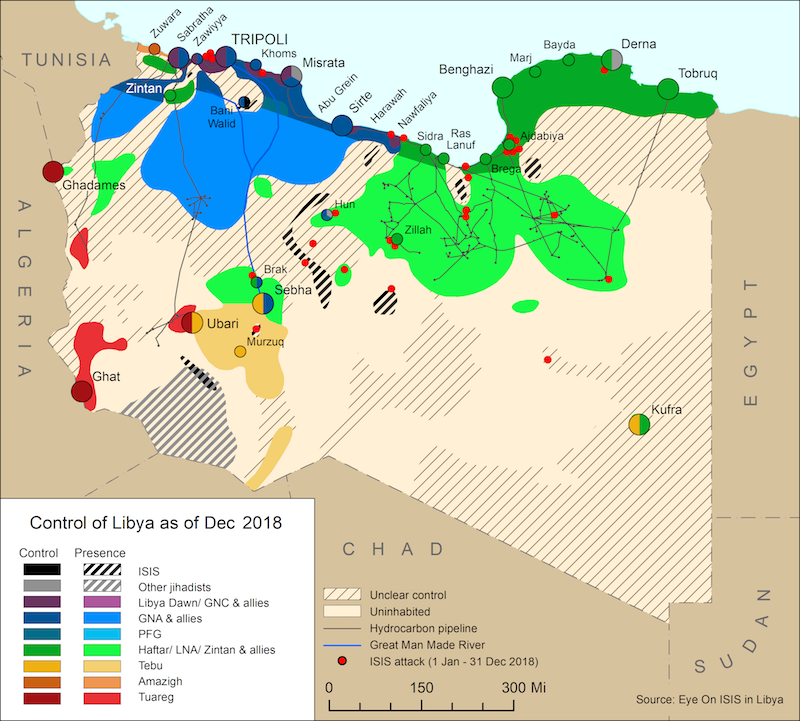 Fierce fighting continued in Tripoli as Misratan and allied Islamist brigades operating under the umbrella of Libya Dawn engaged brigades from Zintan. The head of the Justice and Construction Party (JCP), Mohamed Sawan, appeared to sanction the fighting taking place in Tripoli. 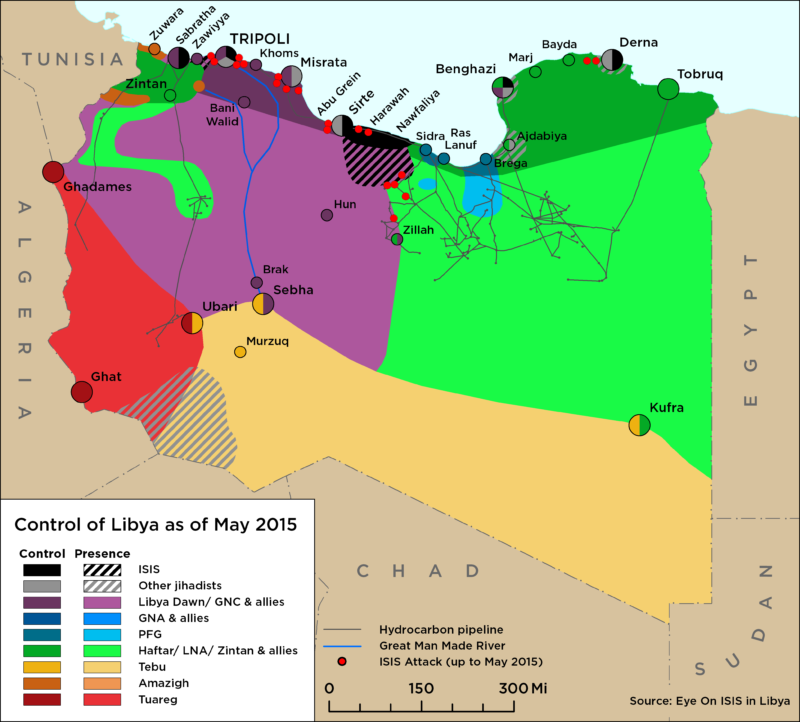 Fighting between Zintani and Misratan forces appears set to continue while in Benghazi Islamist militias joined together to form the Benghazi Revolutionary Shura Council and launched a major assault against Special Forces in the city.